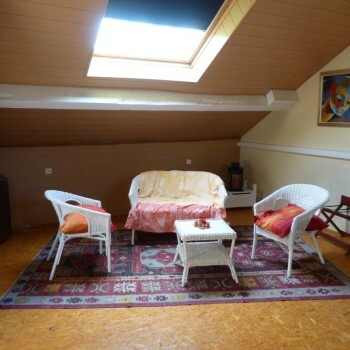 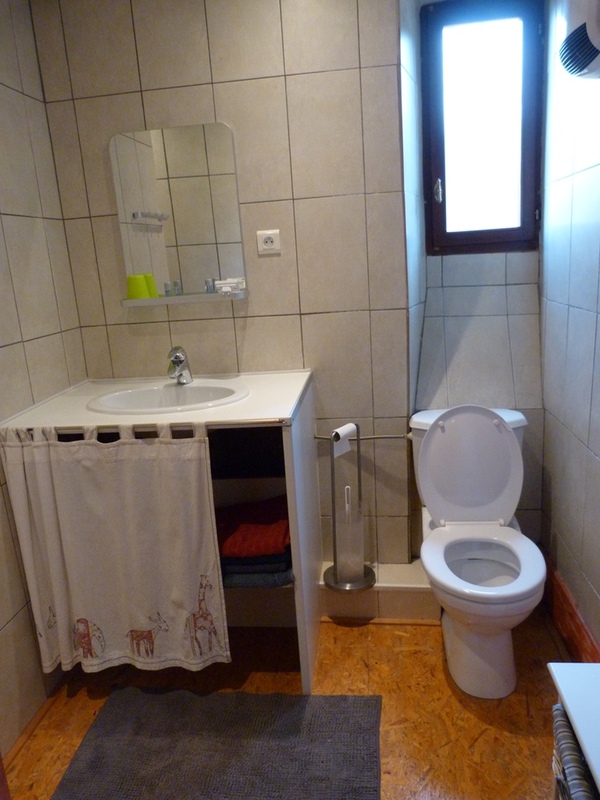 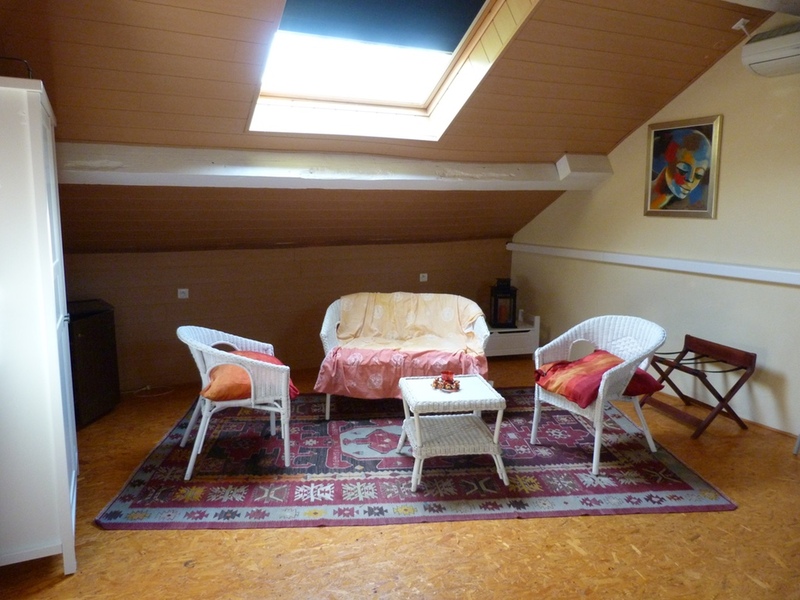 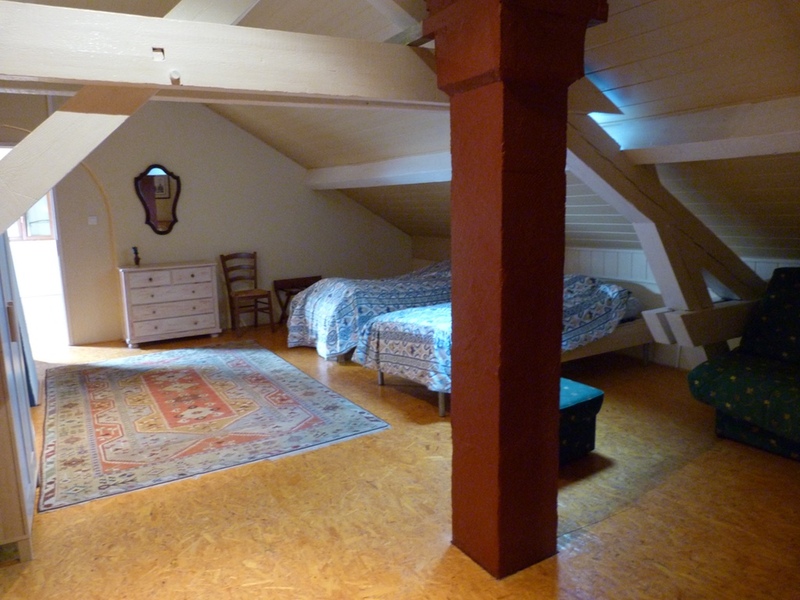 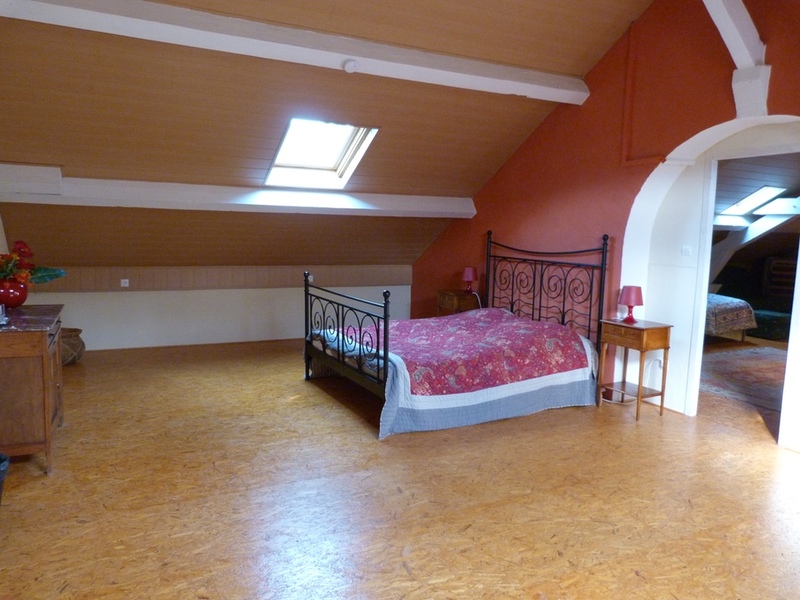 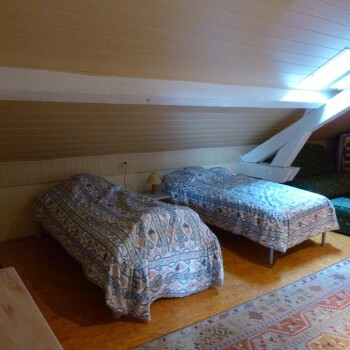 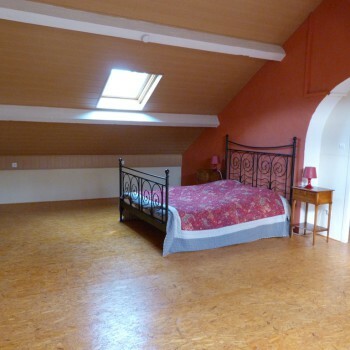 The other room on the attic floor is our 80 m² family room. 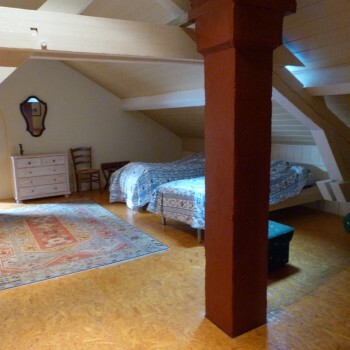 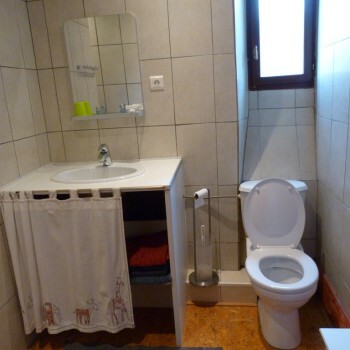 A vast room in two parts with a drawing room, a large double bed, a separate area for two single beds and a sofa bed or child’s bed, if necessary, plus a separate bathroom with shower, toilet and wash basin. 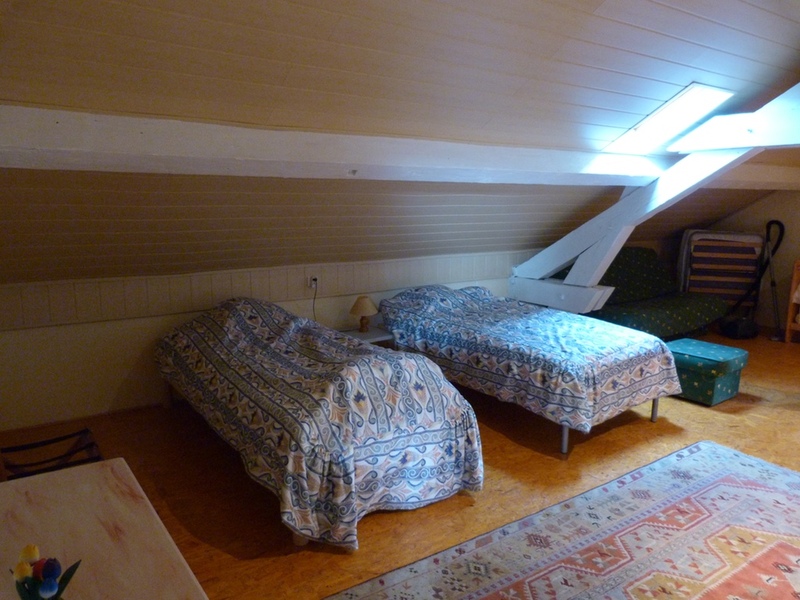 The room is air-conditioned.